Google's Chromecast streaming device is a marvel of functionality and form. Even with powerful features such as screen mirroring and collaborative party playlists, it's the device's idle screen that first catches the eyes of most folks. 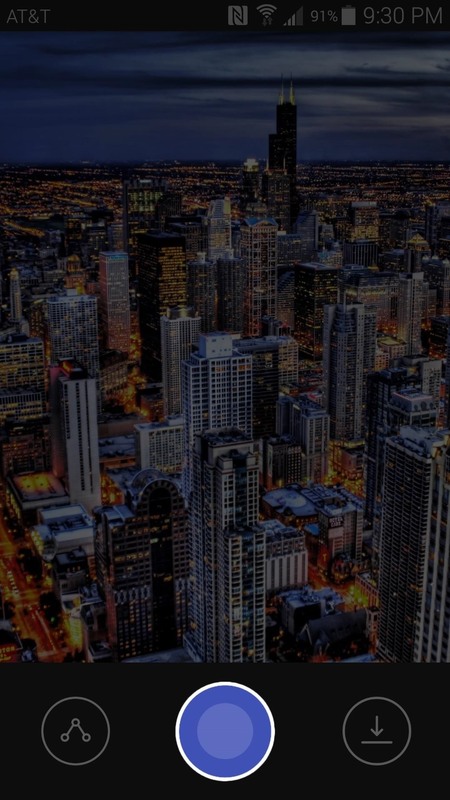 Breathtaking photos of nature and cityscapes stream by while the device is not in use. 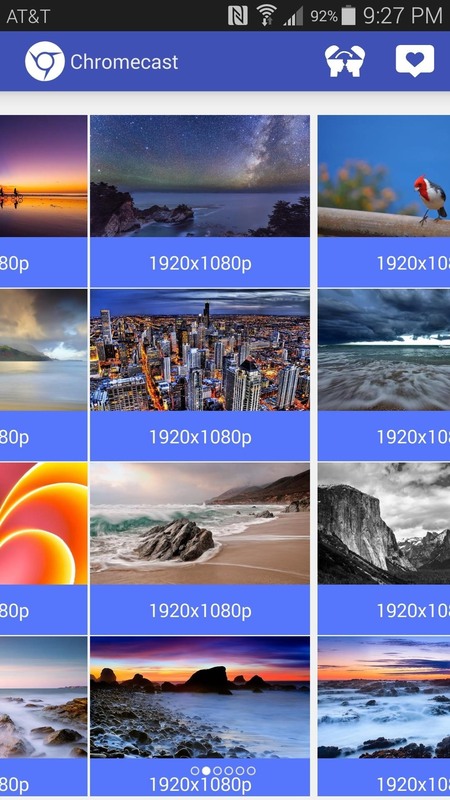 These images, captured by Google employees and professional photographers, are actually hosted on a website before they make their way into your living room. 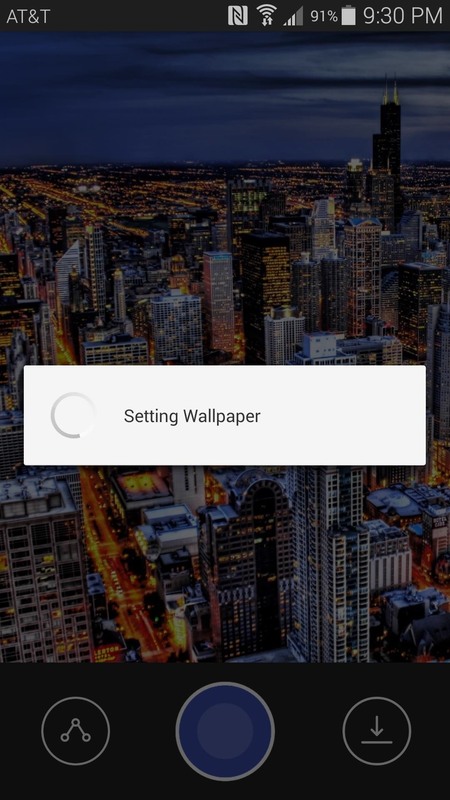 Developer Niger Studio captured many of these images from their originating web server, and has made them available for use as home screen wallpapers on any Android device. As a result, breathtaking views from all around the world are only a few taps away from being tucked neatly into your pocket. 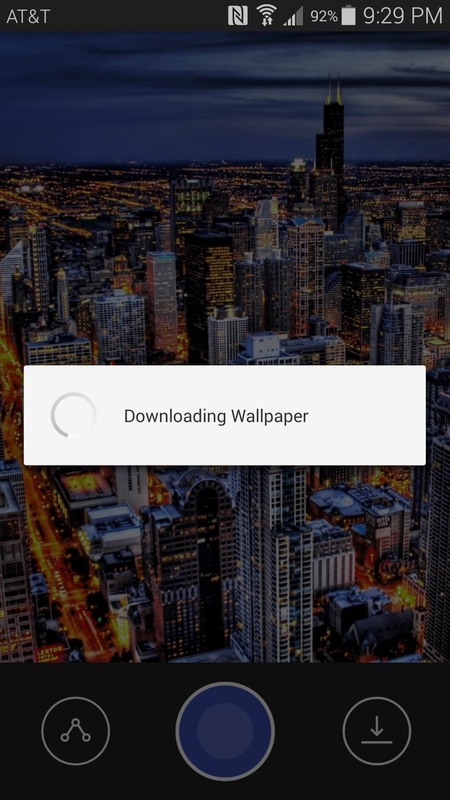 Niger Studio's app is available for free on Google Play, and it goes by the name of Chromecast Wallpapers. 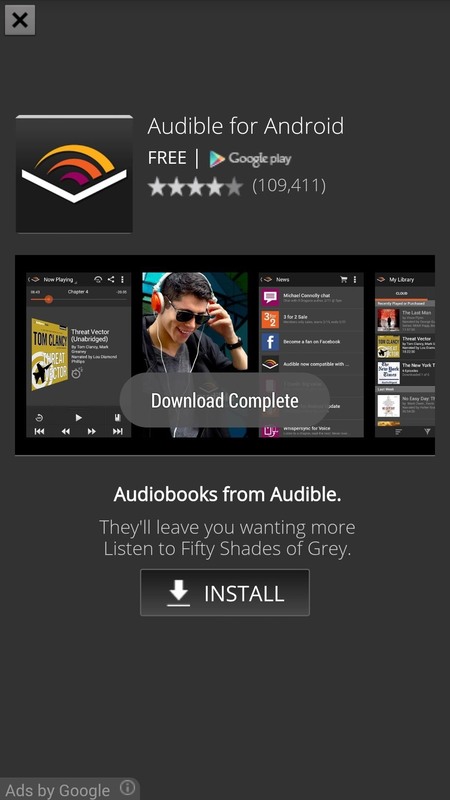 Search it to get the app installed, or head here to jump right to the install page. 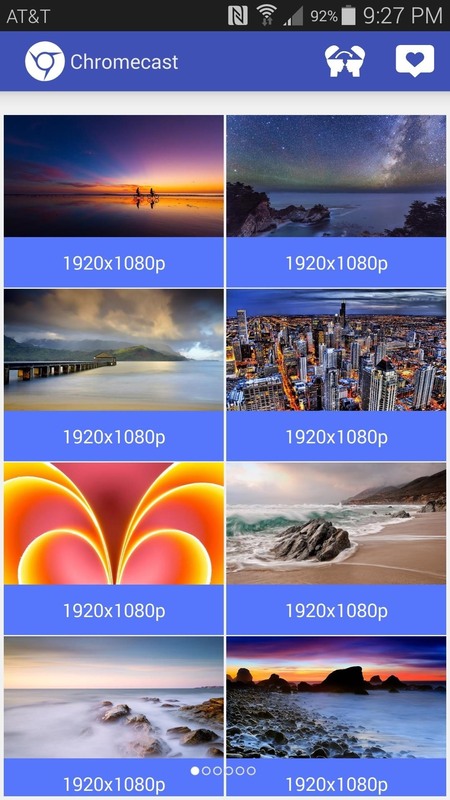 Chromecast Wallpapers presents the beautiful images in a tidy list view. Scroll up or down to view all of the pictures in a particular group, or swipe left and right to view more lists. When you've found your favorite photo, just tap it. 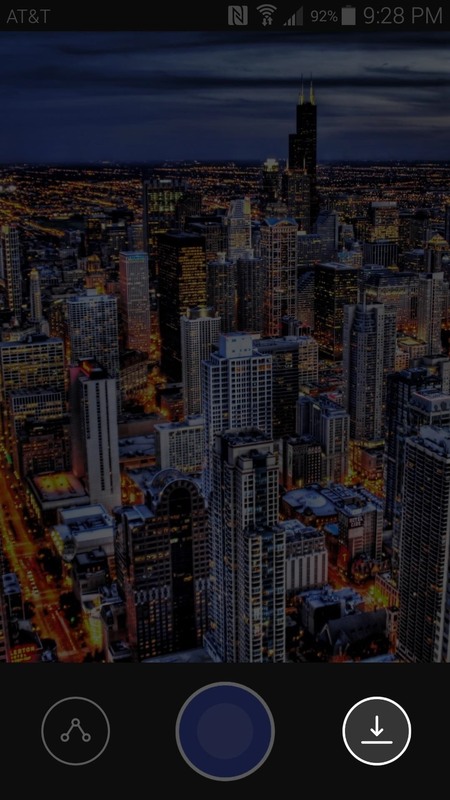 On the next screen, use the Download button at the bottom-right corner to save the image to your device, then close out the ad that appears afterwards. Next, tap the blue circle at the bottom of the page to set the image as your home screen wallpaper. 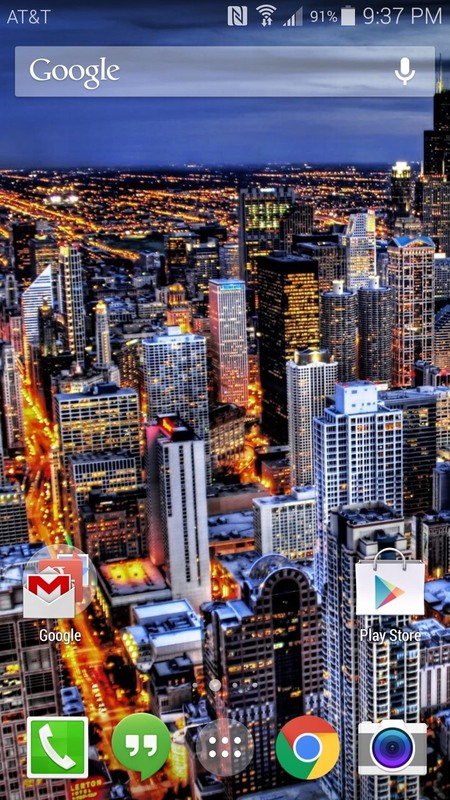 At this point, all that's left to do is head to your home screen and soak up the beauty. 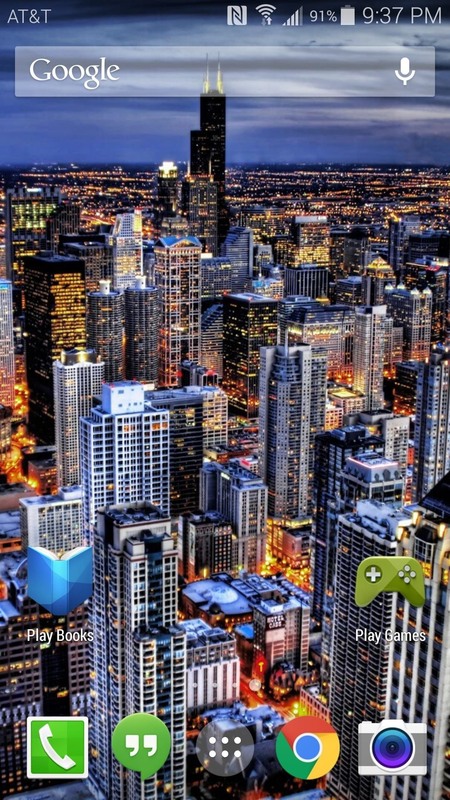 Which Chromecast background image did you set as your home screen wallpaper? Take a screenshot and show it off in the comments section below, as well as on Facebook and Twitter.